HMS…we’ve grown BIGGER to serve you BETTER. 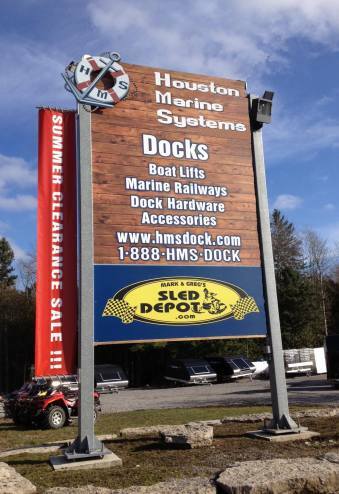 Houston Marine Systems is a well established dock company that has been operating in the Coboconk area, in Ontario Canada since 1987. 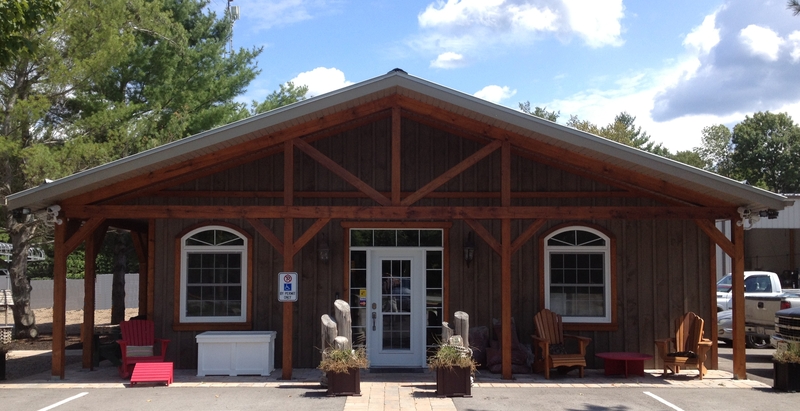 Our large manufacturing facility produces quality aluminum frame docks on legs, on wheels, or on floats. 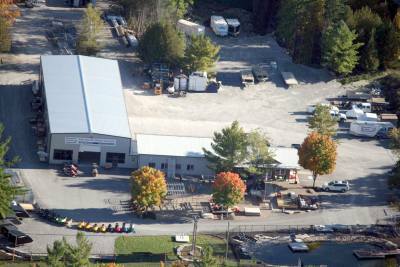 We build docks that winch up, and we make marine railways, roller ramps, and wet slip boat lifts. We also build a number of different styles of wood floating docks. In our new indoor/outdoor display area you can see our wide range of products, including a full selection of Boat Lifts, PWC lifts, swim rafts and the many docking related accessories that we carry. We’ll be happy to show you around and demonstrate our systems for you. We are well known for our friendly, reliable service, and we’ll be happy to help you plan your waterfront. Check out the Contact Us page for phone numbers, and email addresses and directions. HONESTY – We will professionally assess your needs and budget to provide you with uncompromising quality. MATURITY – Through experience since 1987 we have developed the best product lines in the industry. SERVICE – We are totally committed to your satisfaction. Our customers are our future.